If a local planning authority contacts you regarding a potential breach of planning control, it’s important to be aware of your options and the risks of not responding to a planning contravention notice or not complying with an enforcement notice. 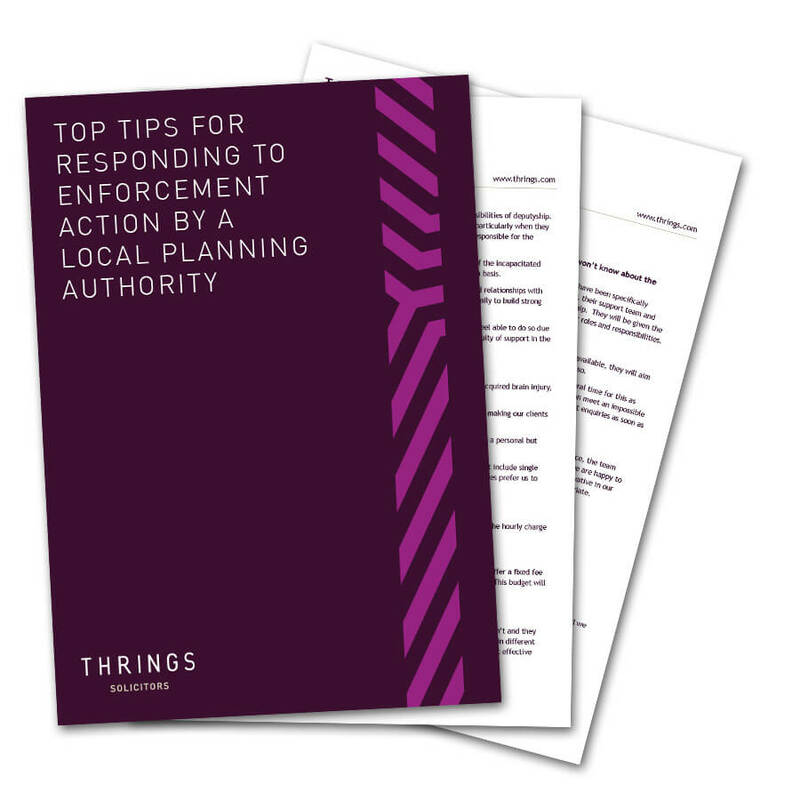 Download our guide for a brief overview of some of the key issues to consider when faced with planning enforcement action and our tips for managing these issues. We discuss the responsibilities as employers for Farmers needing additional resources during Harvest. Find out whether the collaborative approach to separation, divorce or dissolution is for you.